There is a church in town that has been making strides in ministry that the nation is watching. 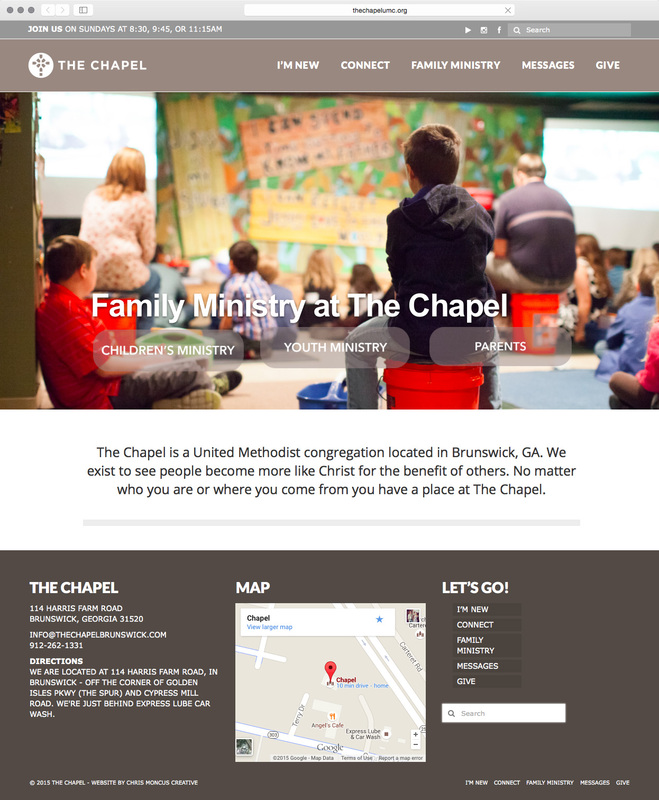 The Chapel is overseeing three churches and a core organization that supports those churches and provides resources to their own and other churches. I was happy to be asked to design not one but four website for them which I am happy to show you below.